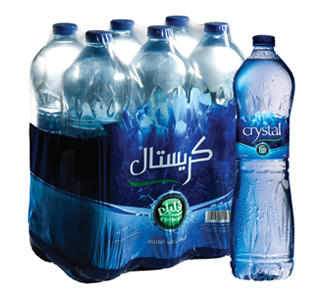 Dubai Crystal Mineral Water & Refreshments L.L.C Co is a HACCP and ISO certified company involved in multifaceted activities with manufacturing and distribution facilities in Iran and UAE for branded Crystal and Hatta Mineral Water.We are constantly working to produce new and innovative products with fresh and natural ingredients that have the highest health and fitness benefits. 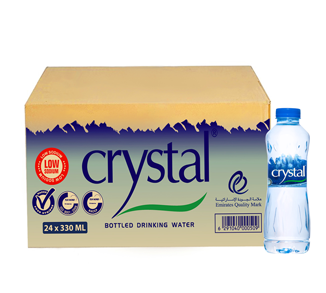 Crystal water comes from a source deep aquifers under the magnificent Hajjar mountains in the United Arab Emirates that is protected by solid confining layer made of stone and can only be brought to the surface by man. 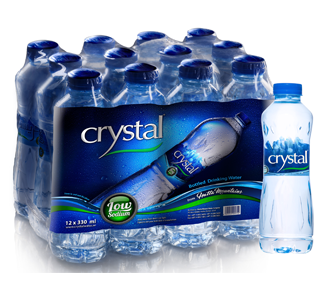 At Crystal water plant, we apply pressure forces to the water through a sealed delivery system free of human contact. 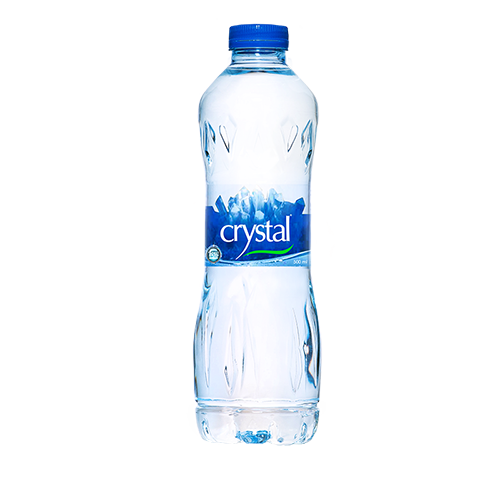 The water from artesian aquifers is more pure because of the confining layers of rock and clay that help to provide a protective shield from potential contamination. 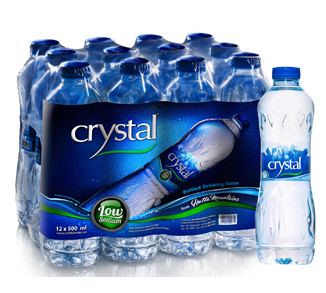 Crystal water is a result of rainwater filtered slowly through silica-rich rocks over hundreds of years. 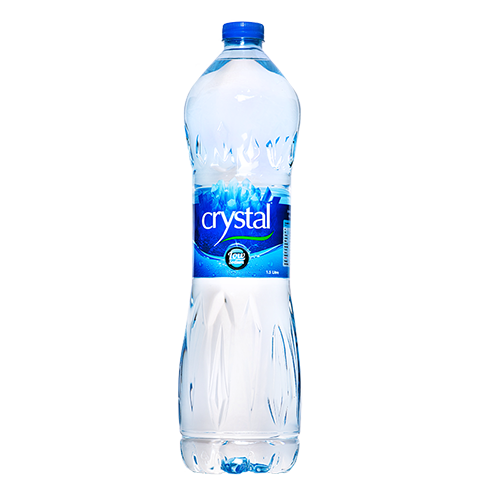 You will find the taste of crystal water to be smooth, refreshing and uncompromised. 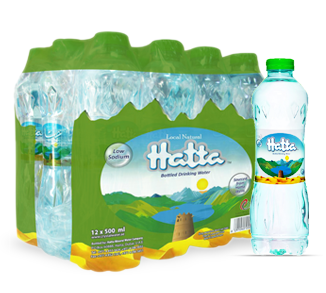 Pure Water from Hatta Mountains. 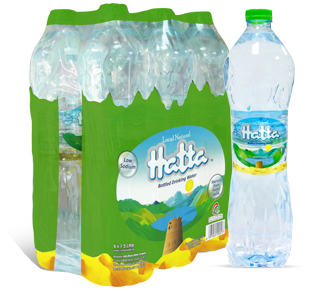 Our Mission is to maintain the highest standards of production and quality in order to continuously supply our customers with only the finest quality products. 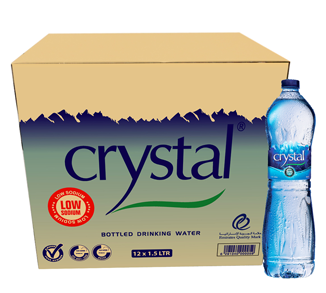 With the implementation of ISO 9001 and HACCP standards, we have taken another step towards further enhancing customer satisfaction, as well as motivating our staff to achieve maximum performance. 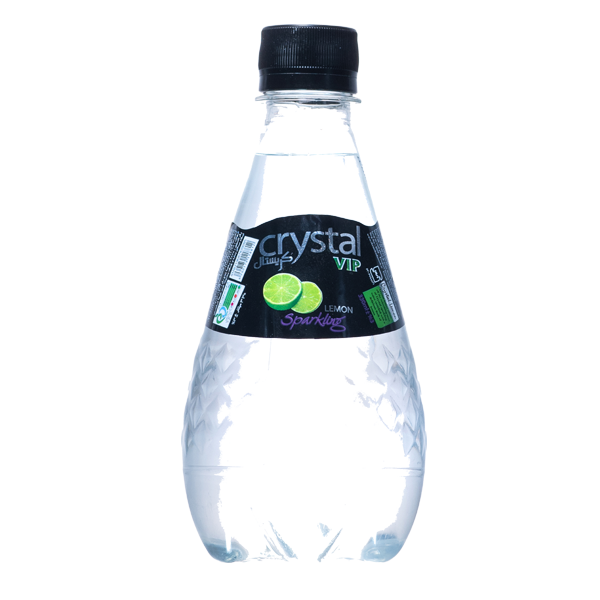 Some of our strategic customers include private institutions, Hotels and Restaurants, etc. 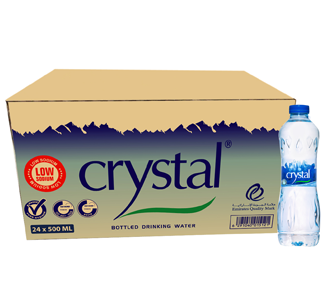 We also export our product to the GCC countries, Middle East and African countries. 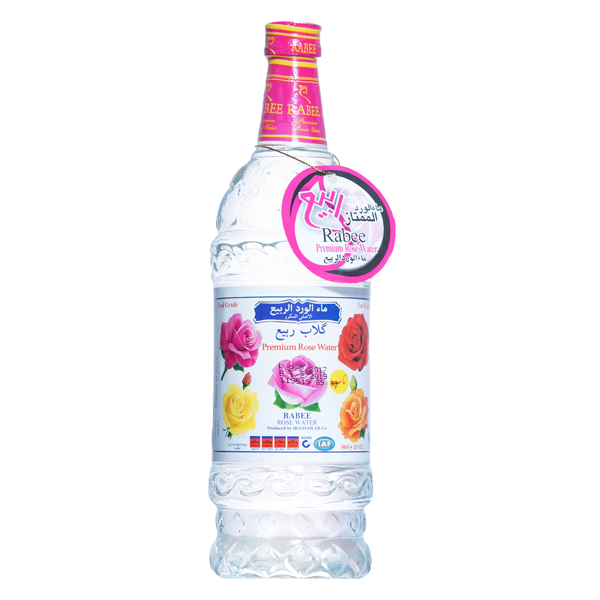 Rabee Rosewater is the most famous rosewater brand in the Middle-East. It has been around for decades and has been used in nearly all religions and cultures as both a beauty secret and in food. 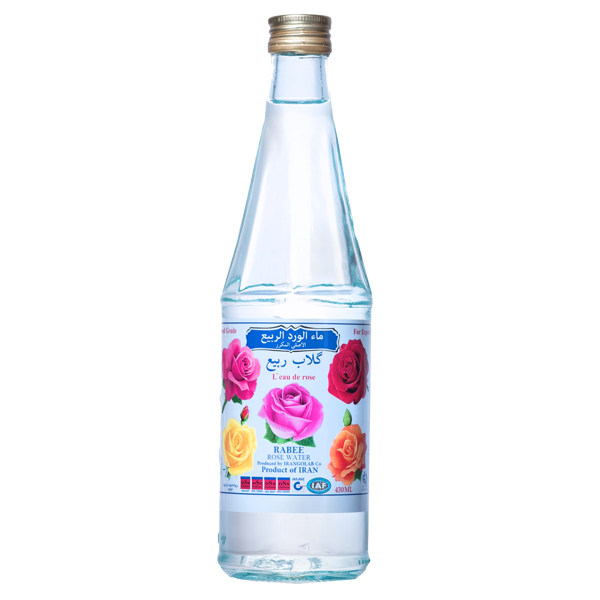 Aside from its unique profound healing effects on both physical and emotional levels, Rose water has a very distinctive flavour and is used heavily in Persian and Middle- Eatern cuisine—especially in sweets and cold drinks because of its breathtaking flavour and smell. By using unique distillation technique embodying century-old traditions and modern technology, we have distilled a special grade rose water that preserves the biodynamic energy of the rose plant and increases its health benefits as well as an excellent taste and smell in food. Rabee Rosewater is 100% natural and food grade. 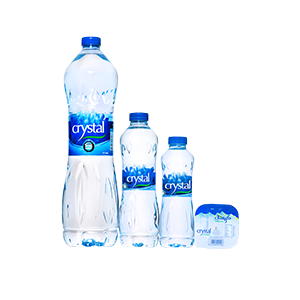 Download Crystal Mineral Water App!